Ardmaddy Castle Garden surrounds a 15th century castle with lovely views to the sea. 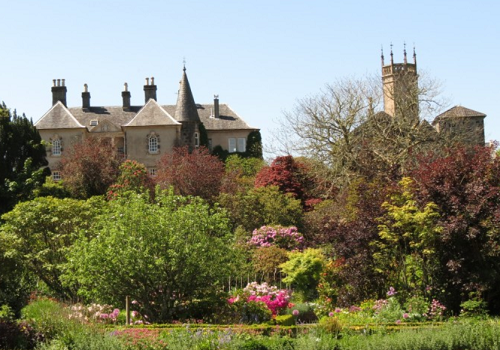 There is lots to see at Ardmaddy Castle Gardens including the walled garden with box hedges and herbaceous borders and climbing plants on the walls. Walks take you through shrubs and trees to the Water Garden with two ponds. There are lovely bluebell woods, with a good collection of rhododendrons. Also a good display of Spring flowering bulbs and lovely Autumn colours. A new clock garden has recently been created with water features and flowers. Plants and vegetables in season for sale. 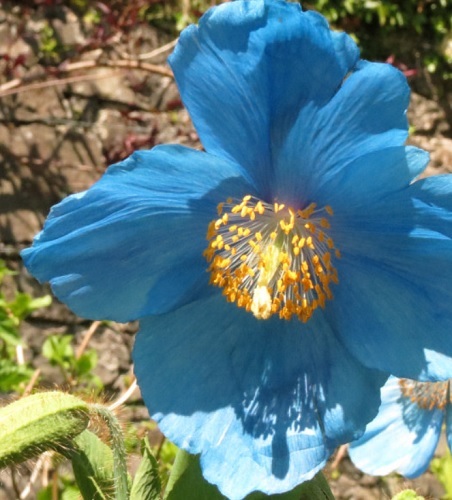 Ardmaddy Castle Garden 2019 open, all year daily 9am - dusk, Disabled access with assistance. Dogs on leads. If you want to take a break near Ardmaddy Castle, why not stay in one of our recommended hotels. Each hotel has genuine guest reviews enabling you to book from anywhere in the world in total confidence. Not only do we feature hotels near the garden, we also feature hotels worldwide and at all major airports. Special prices up to 70% off standard rates as well as hundreds of exclusive deals. Look now - click here.